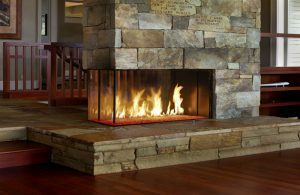 The gorgeous flame and high heat output of the 4415 are backed up by superior craftsmanship and quality safety features, which are built to extremely high standards. 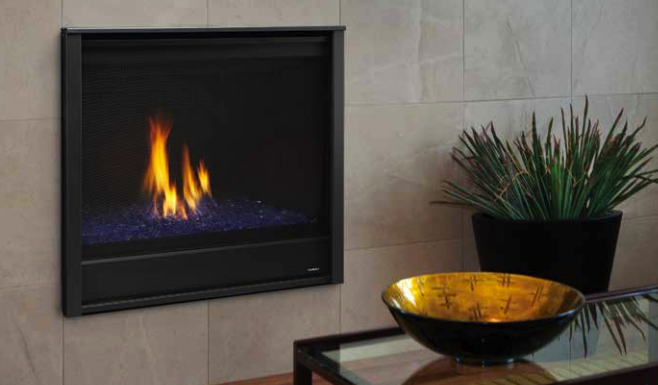 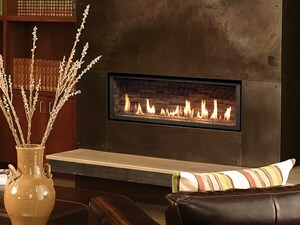 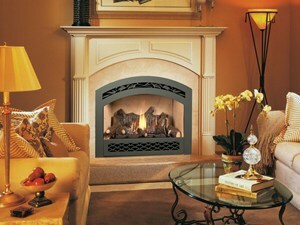 From the heavy steel thickness of the fireplace body to the durable, welded glass frame surrounding the ceramic glass, you are truly getting the best gas fireplace available. 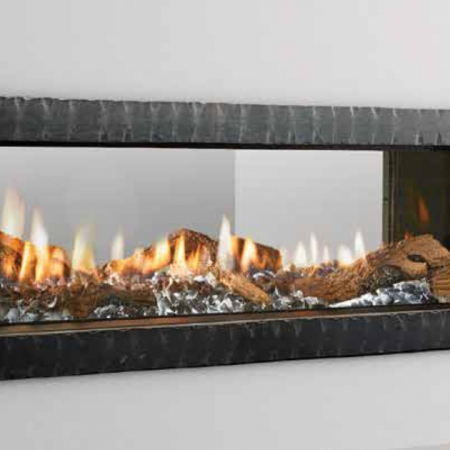 A safety screen is installed over the glass which is designed to prevent accidental contact with the hot glass, but not detract from the stunning fire view. 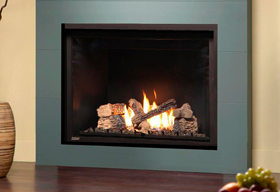 All of these features have exceeded safety standards and allow you to truly see the difference in quality and performance with the 4415 HO.